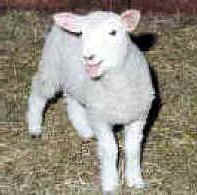 (Sheep and Lambs - Wool-02) Merino sheep, who have an exceptionally high quality fleece, also get folds in their skin in which blowflies like to lay their eggs. Instead of providing proper care and compassion, these unscrupulous farmers (ranchers) tie the lambs down and cut these folds out of a fully conscious animal, as a so-called "preventive" measure for eliminating "flystrike". 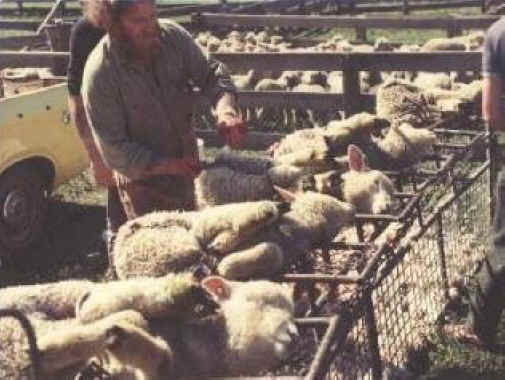 This "procedure" is called mulesing.